Nemo grabs four new titles from his groaning bookshelf. Listen to his subjective and biased opinions on books covering iCloud, iPhone 4S, iPad 2, and all the current iPods. 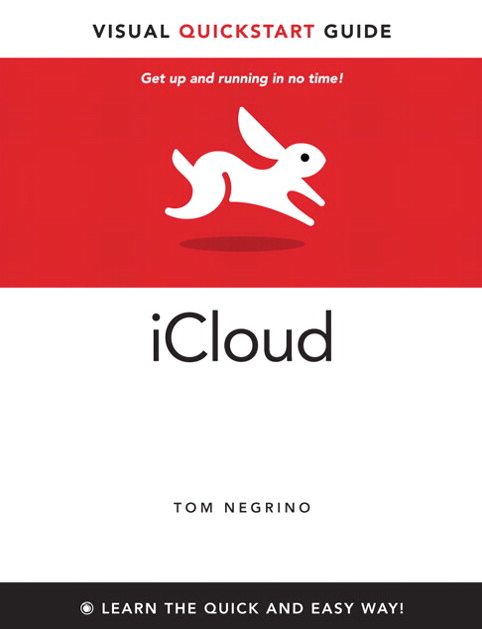 Tom Negrino’s iCloud title gets the strongest recommendation, followed by David Pogue’s iPhone Missing Manual. Nemo is using a better microphone now, the Samson CO3U, instead of the portable Samson Meteor Mic, in his new home office recording studio. Does he sound better, or just as funky? 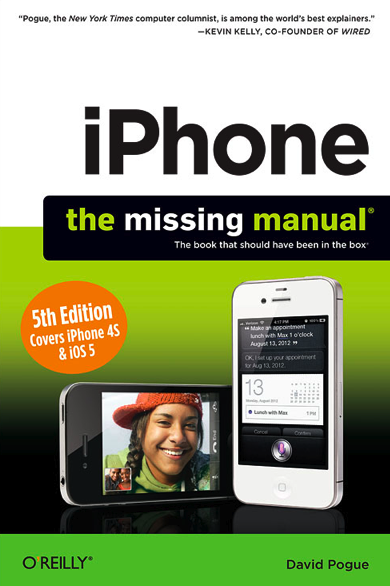 This entry was posted in AppMinute Podcast and tagged in David Pogue's iPhone Missing Manual, iCloud, Tom Negrino.